Rev. Wayne H. Hancock, Sr.
Rev. 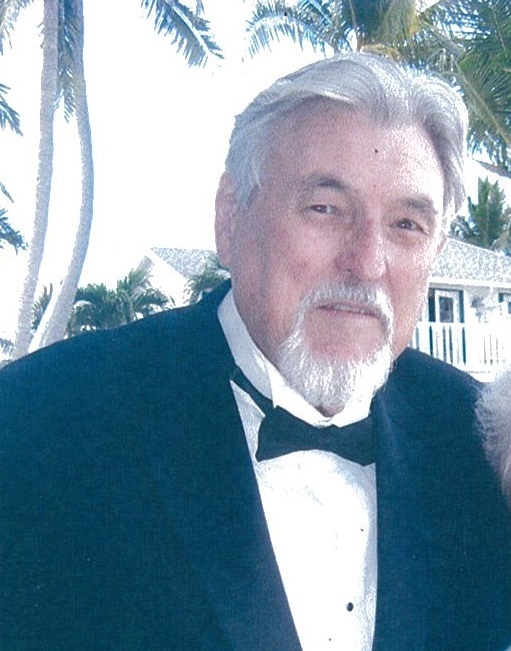 Wayne Harmon Hancock, Sr., 88, of Fort White, passed away peacefully on Saturday, February 9, 2019, at the Haven-E.T. York Care Center in Alachua after an extended illness. He was born in Plant City, Florida on October 15, 1930 to the late John Earl Hancock, Sr. and Annie Frances Parker Hancock. He has made Lake City his home since 1975, moving here from the Ocala area. He was a minister for over 68 years, and spent many of those years as the pastor of Victory Assembly of God in Ellisville. He was a loving father, grandfather and great-grandfather who enjoyed fishing and spoiling his grandkids. He is preceded in death by his wife of 64 years, Florence Joyce Hancock; son, Wayne H. Hancock, Jr. brothers, John E. Hancock and Arthur F. Hancock and sisters, Sarah A. Hall and Frances L. Scott. He is survived by his loving children, Robert D. Hancock (Kathy) of Altha, Brenda Joyce Chapin (Steve) of Crystal River, John A. Hancock (Melinda) of Fort White and daughter-in-law, Carolyn Hancock; brothers, Robert V. Hancock (Eldeen) of Winter Haven and Joel Hancock, Sr. (Betty) of Plant City. Nine grandchildren and fourteen great-grandchildren along with many he consider his grandchildren also survive. Funeral services for Rev. Hancock will be conducted on Wednesday, February 13, 2019 at 2:00 P.M. in the Gateway Forest Lawn Memorial Chapel with Rev. Robert Hancock officiating. Interment will follow in Forest Lawn Memorial Gardens. The family will receive friends from 12:00-2:00 P.M. (two hours prior to the services). In lieu of flowers, the family asks that donations please be considered to Haven-E.T. York Care Center,4200 NW 90th Blvd, Gainesville, FL 32606.